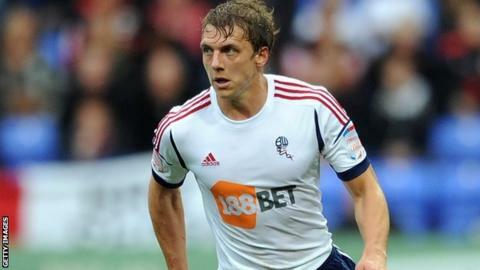 Leeds have signed Aston Villa full-back Stephen Warnock on a permanent deal, after he had his contract terminated by mutual consent, and SV Zulte Waregem's Mouhamadou Habib Habibou on loan. Warnock, 31, has not featured for Villa this season, but spent time on loan with Bolton, making 15 appearances. Warnock played 104 times for Villa after joining from Blackburn in 2009. Striker Mouhamadou Habib Habibou, 25, moves to Elland Road on a season-long loan with a view to a permanent move. The Central African Republic international has scored 20 goals in 57 league appearances during his time with the Belgian side.